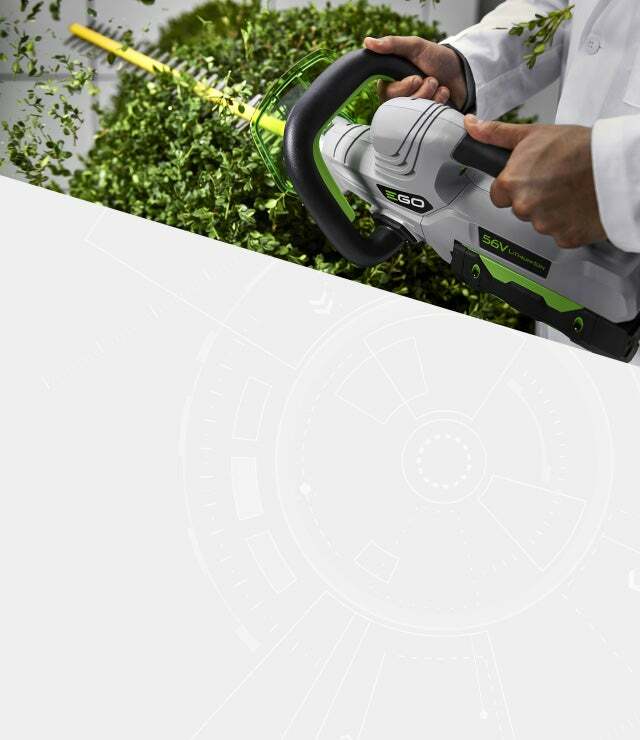 Tackle the big shrubs with the world’s first cordless hedge trimmer with a 1” cut capacity. 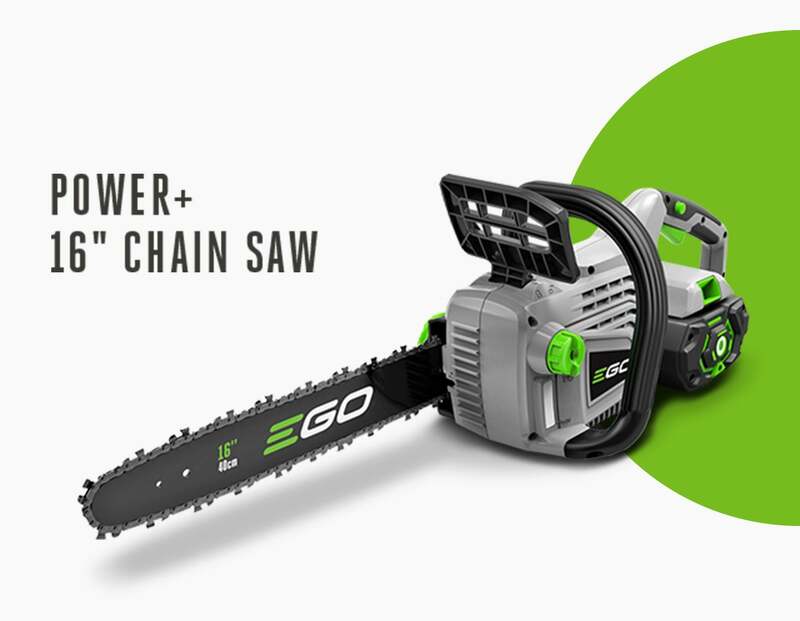 Clear brush, trees, and more—EGO chain saws deliver Power Beyond Belief™. If you’ve got clearing to do, EGO has you covered. 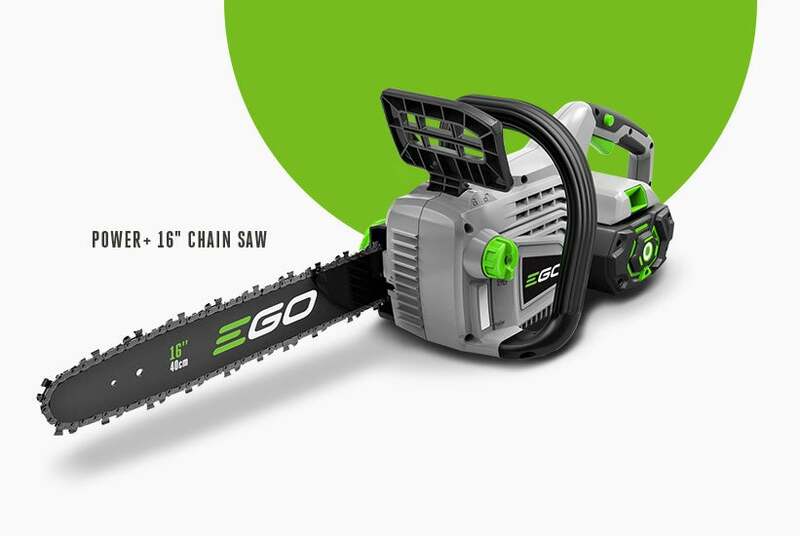 Our chain saws deliver superior performance, thoughtful features and impressive run times.